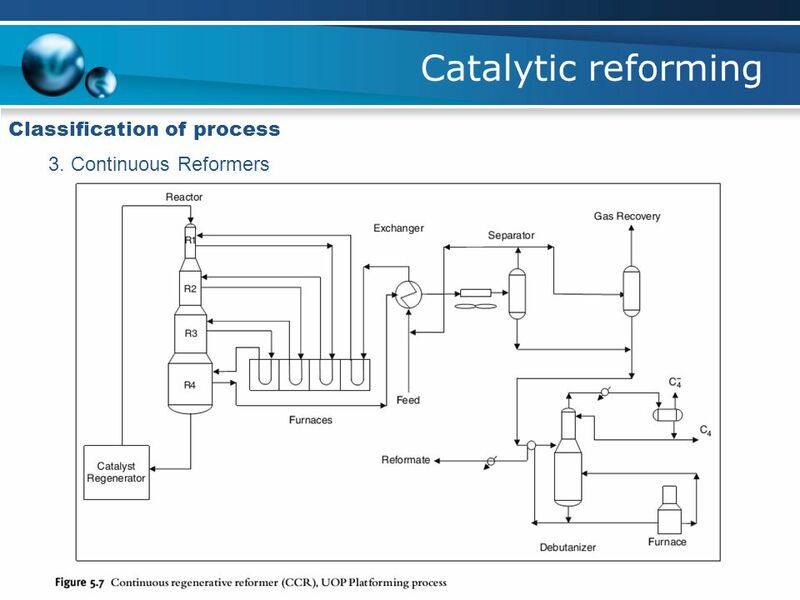 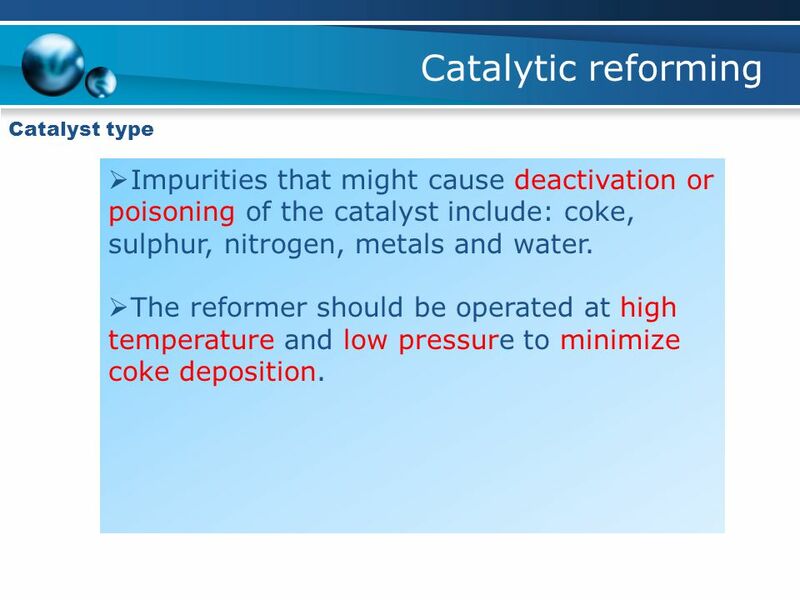 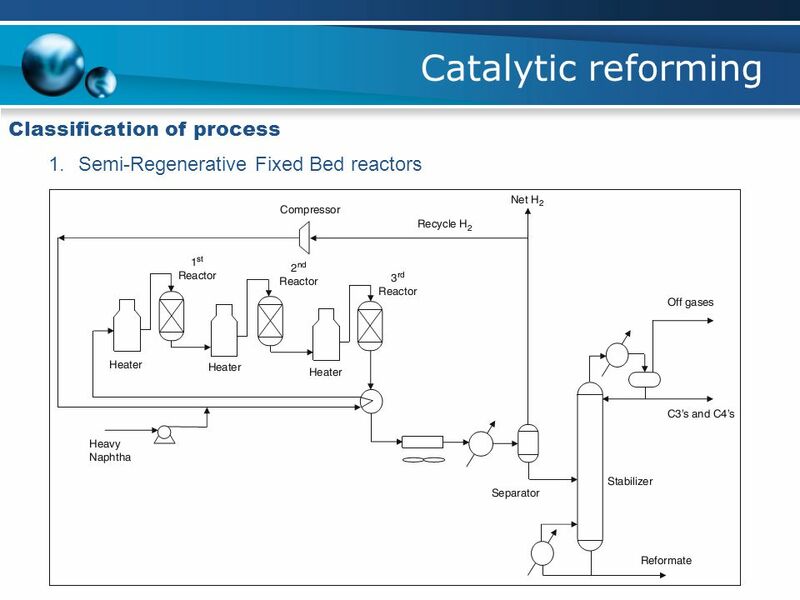 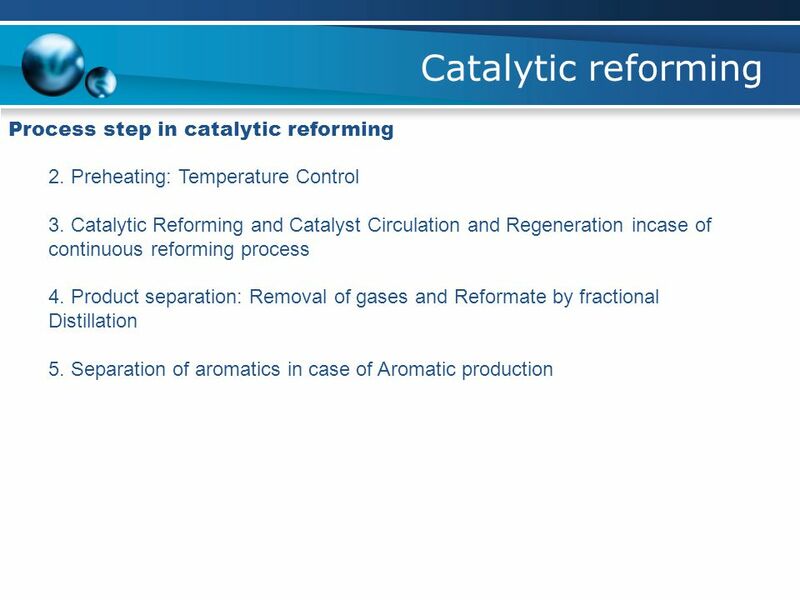 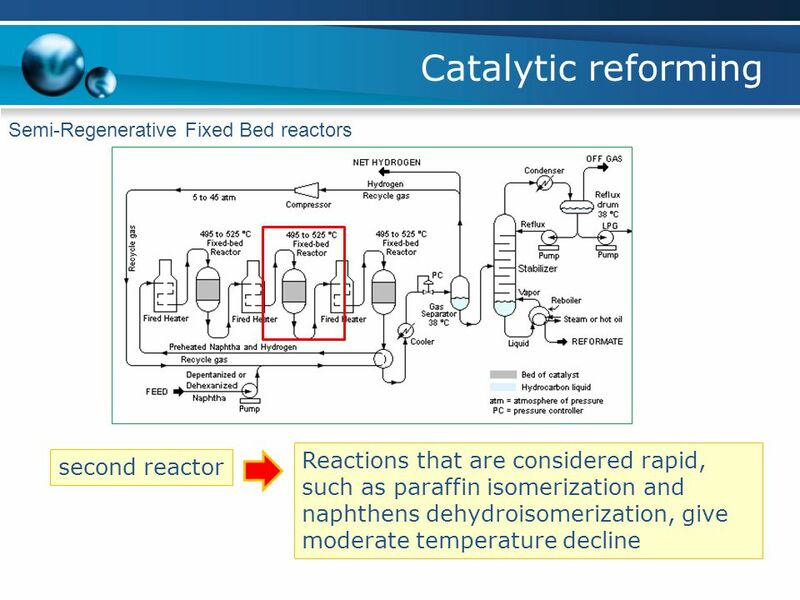 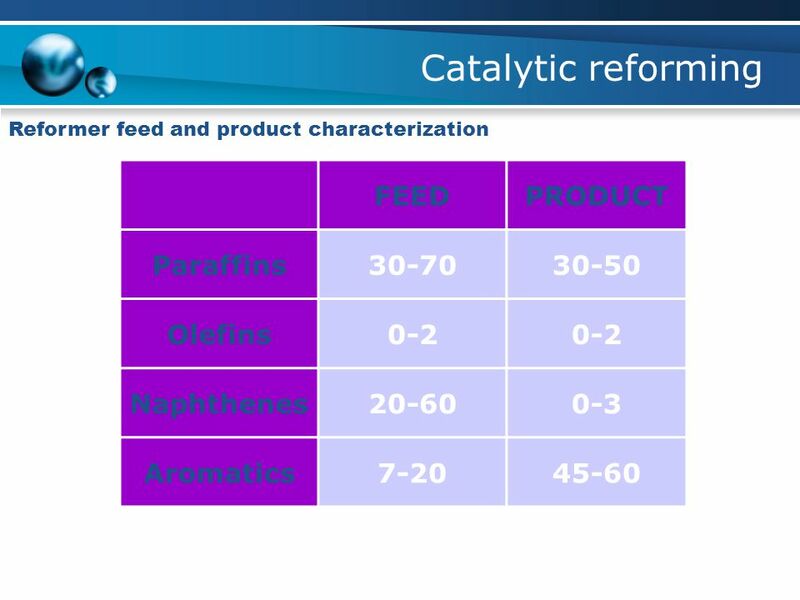 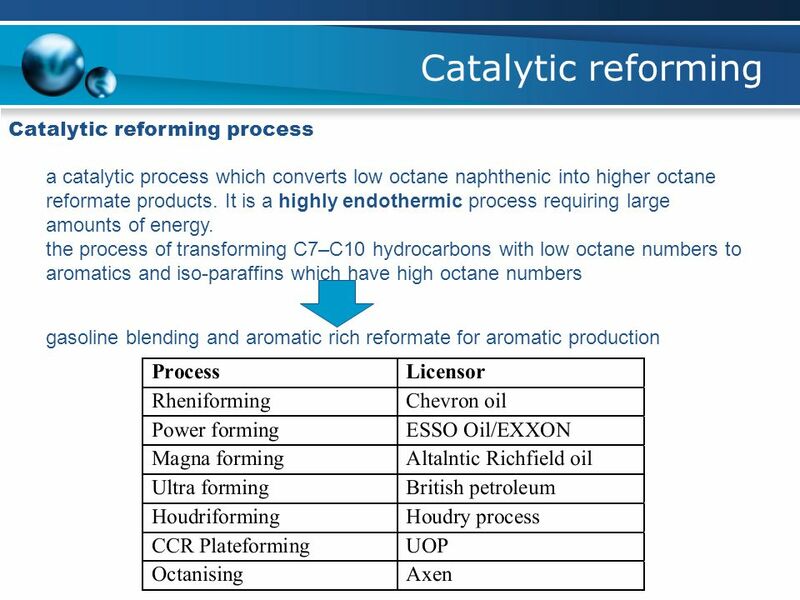 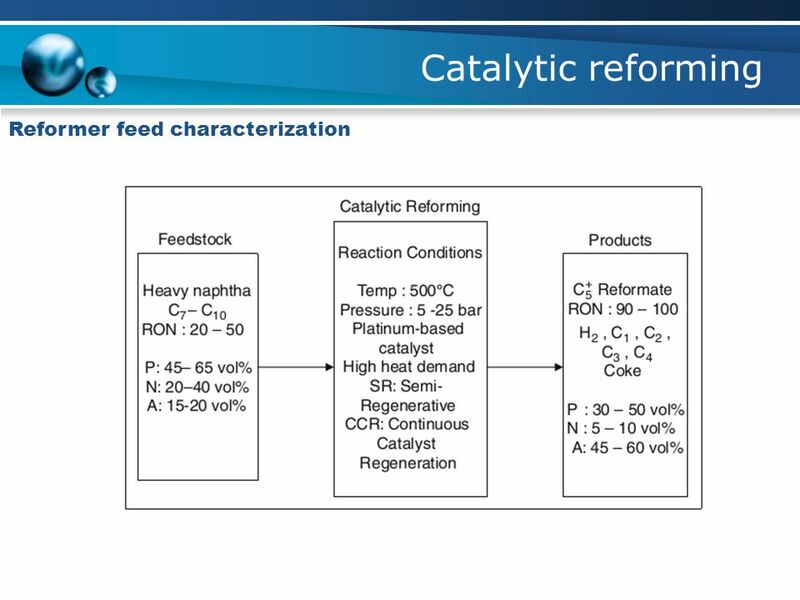 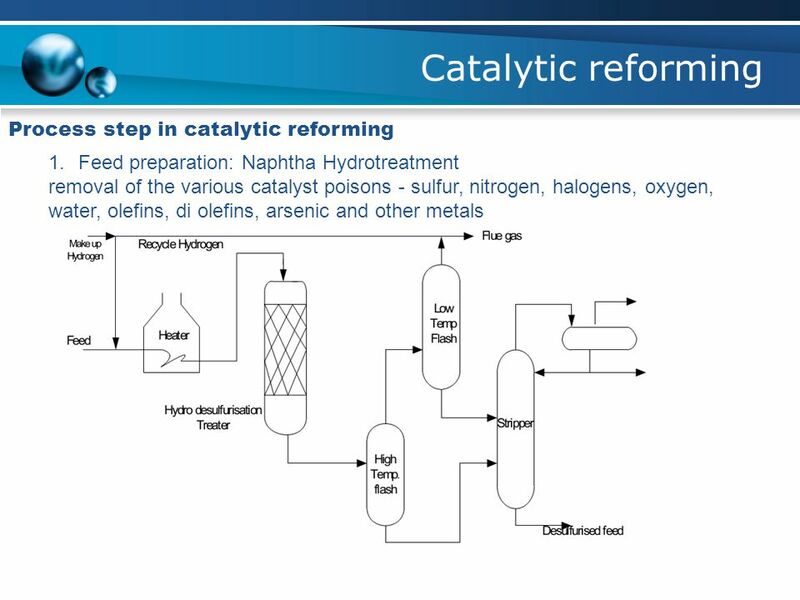 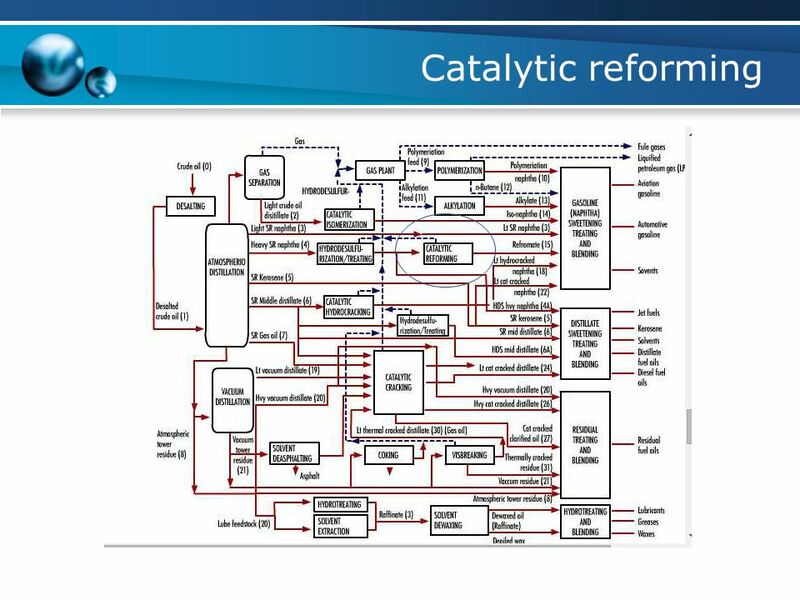 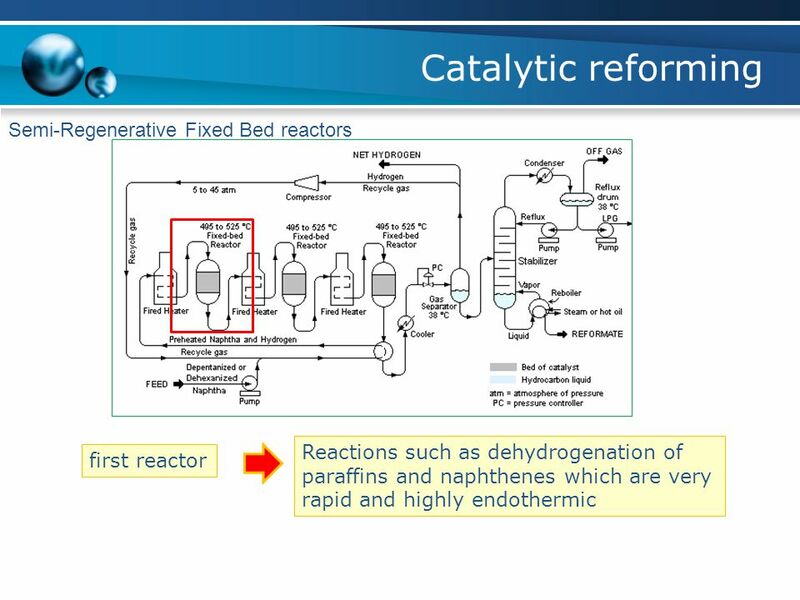 25 Catalytic reforming Catalyst type Impurities that might cause deactivation or poisoning of the catalyst include: coke, sulphur, nitrogen, metals and water. 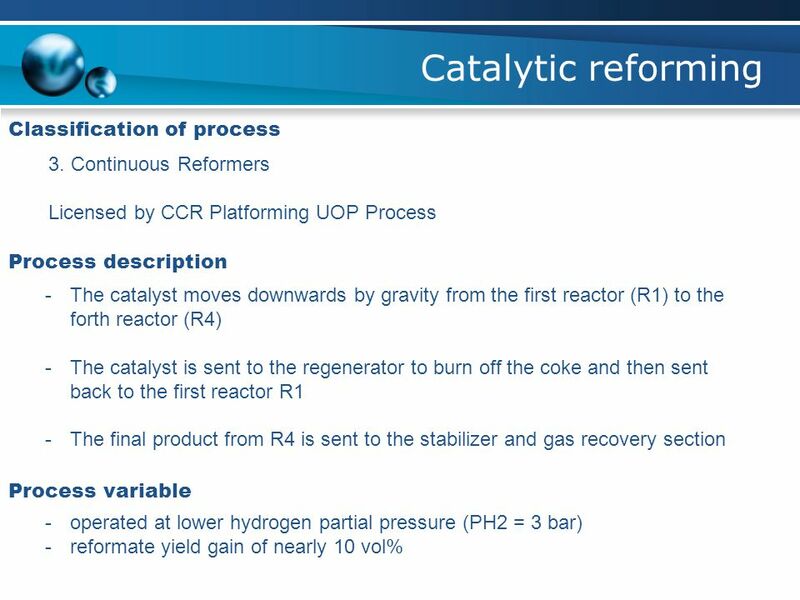 The reformer should be operated at high temperature and low pressure to minimize coke deposition. 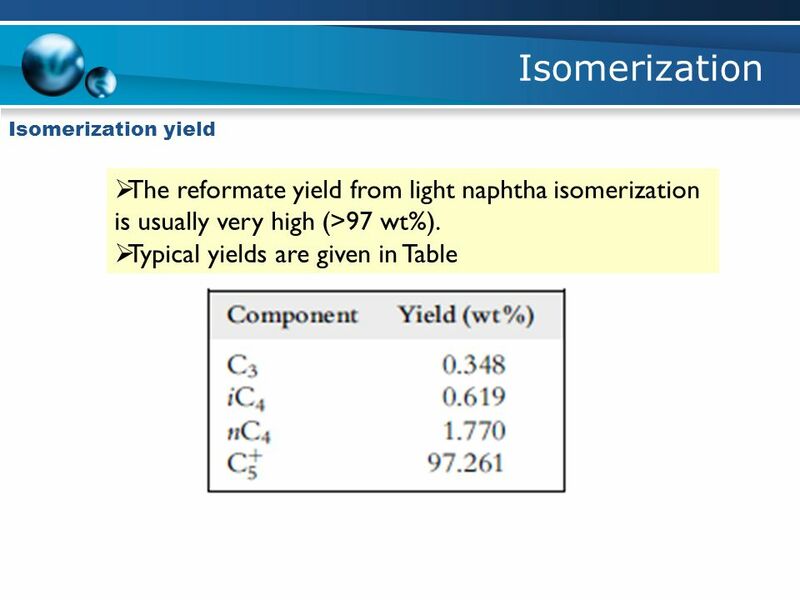 30 Isomerization Isomerization of Light Naphtha Isomerization is the process in which light straight chain paraffins of low RON (C6, C5 and C4) are transformed with proper catalyst into branched chains with the same carbon number and high octane numbers. 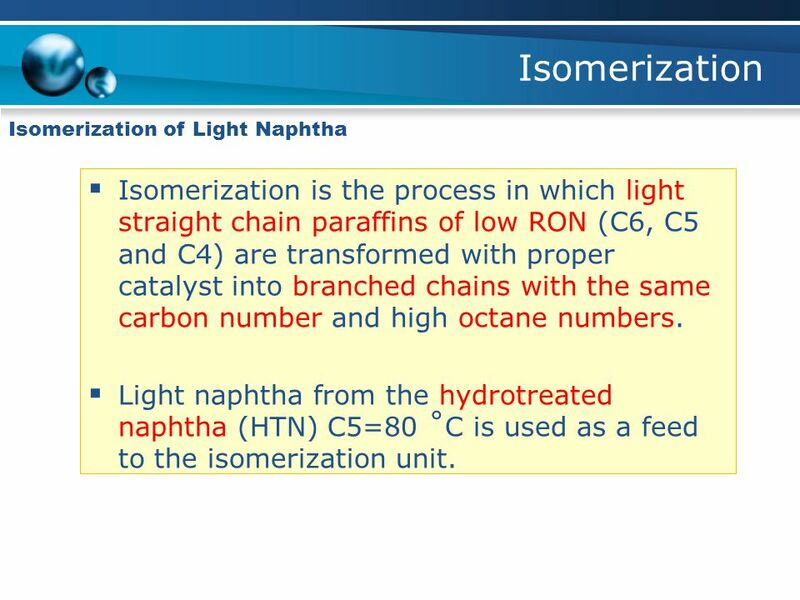 Light naphtha from the hydrotreated naphtha (HTN) C5=80 ˚C is used as a feed to the isomerization unit. 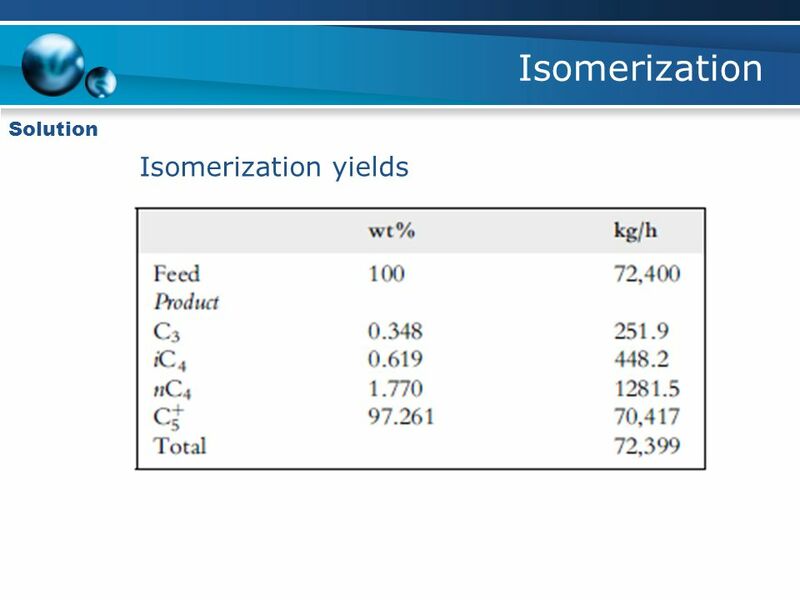 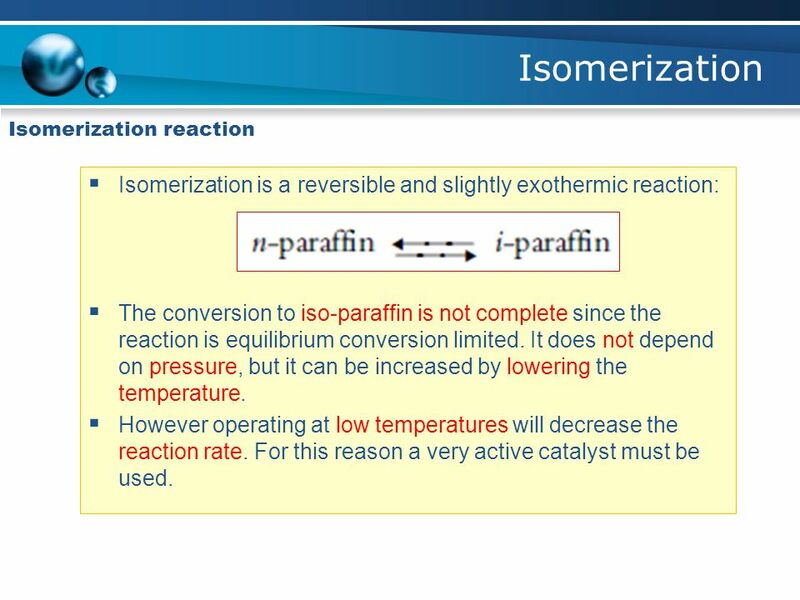 31 Isomerization Isomerization reaction Isomerization is a reversible and slightly exothermic reaction: The conversion to iso-paraffin is not complete since the reaction is equilibrium conversion limited. 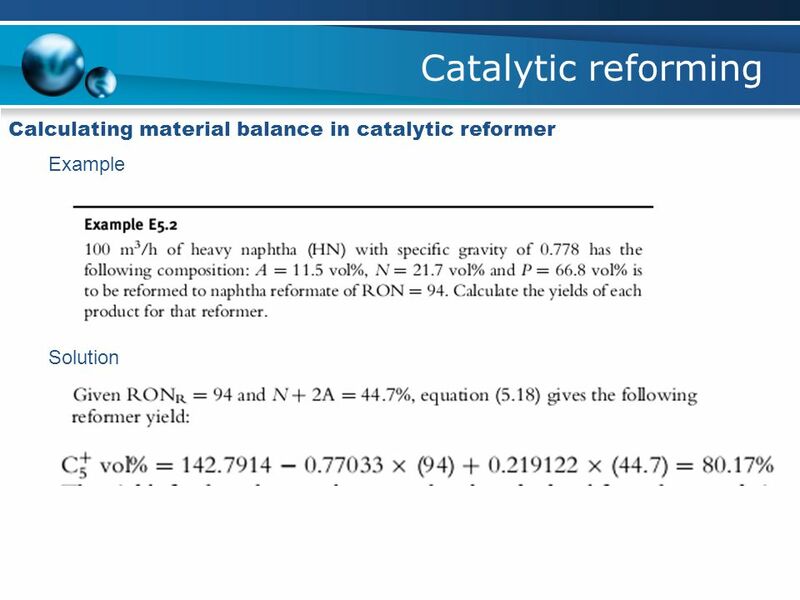 It does not depend on pressure, but it can be increased by lowering the temperature. 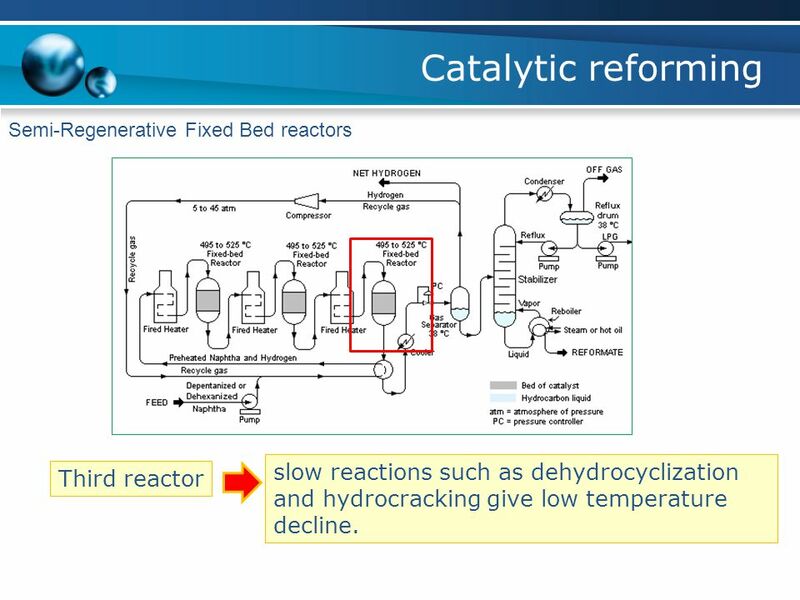 However operating at low temperatures will decrease the reaction rate. 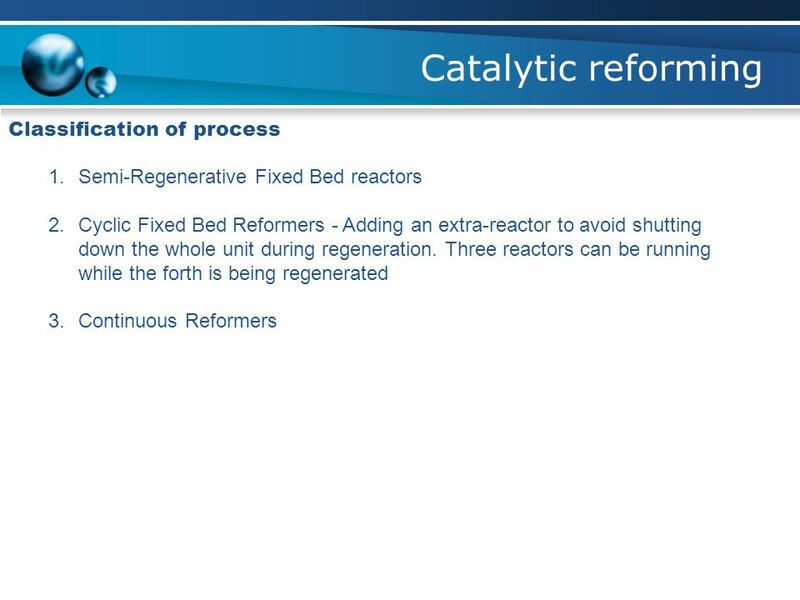 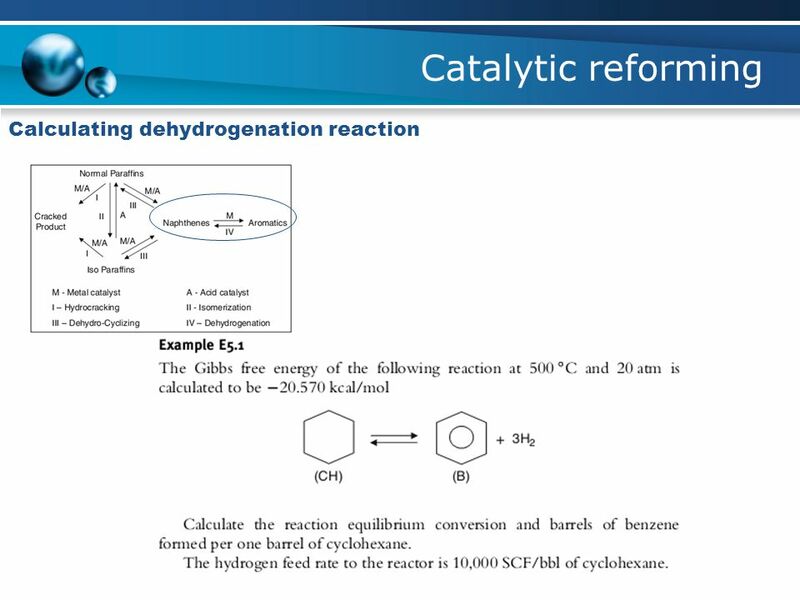 For this reason a very active catalyst must be used. 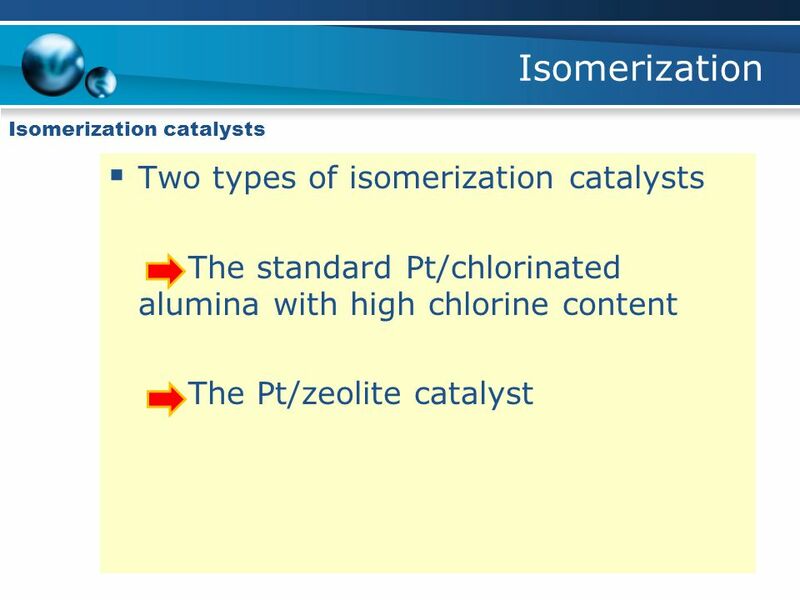 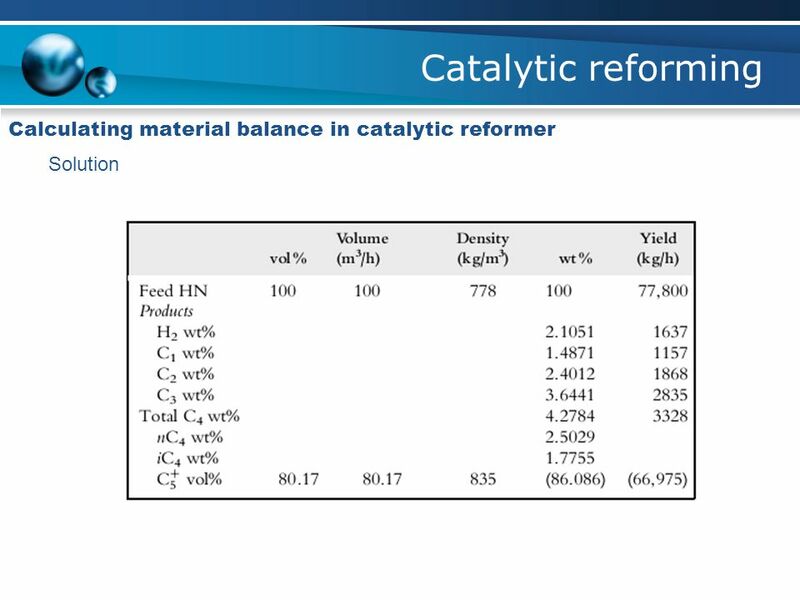 33 Isomerization Standard isomerization catalysts This bi-functional nature catalyst consists of highly chlorinated alumina responsible for the acidic function of the catalyst. 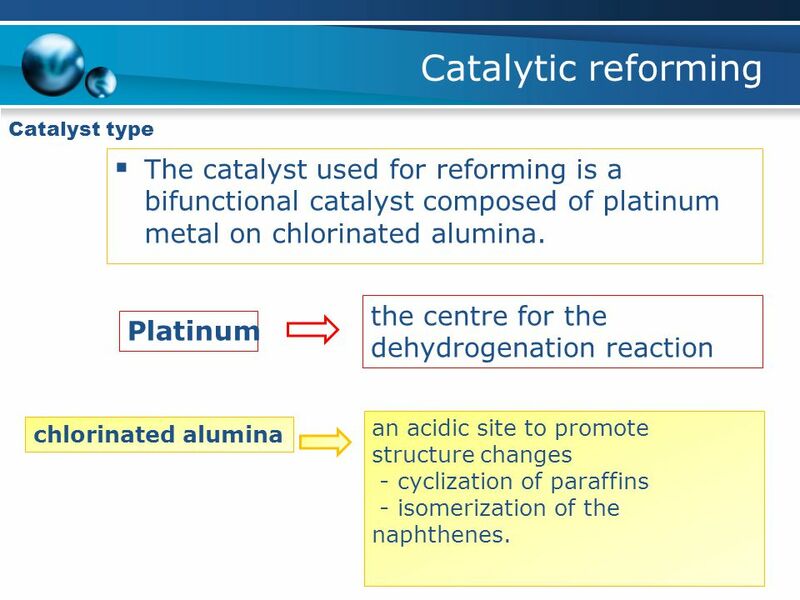 Platinum is deposited (0.3–0.5 wt%) on the alumina matrix. 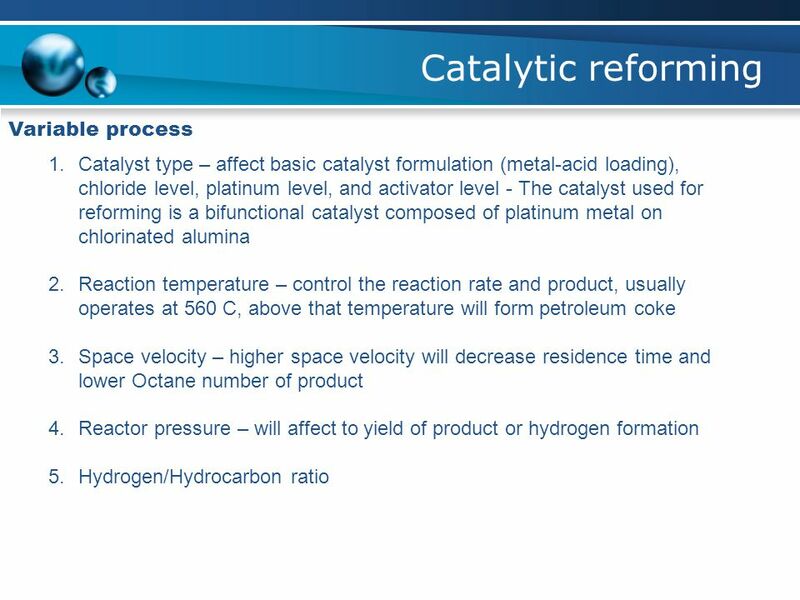 Platinum in the presence of hydrogen will prevent coke deposition, thus ensuring high catalyst activity. 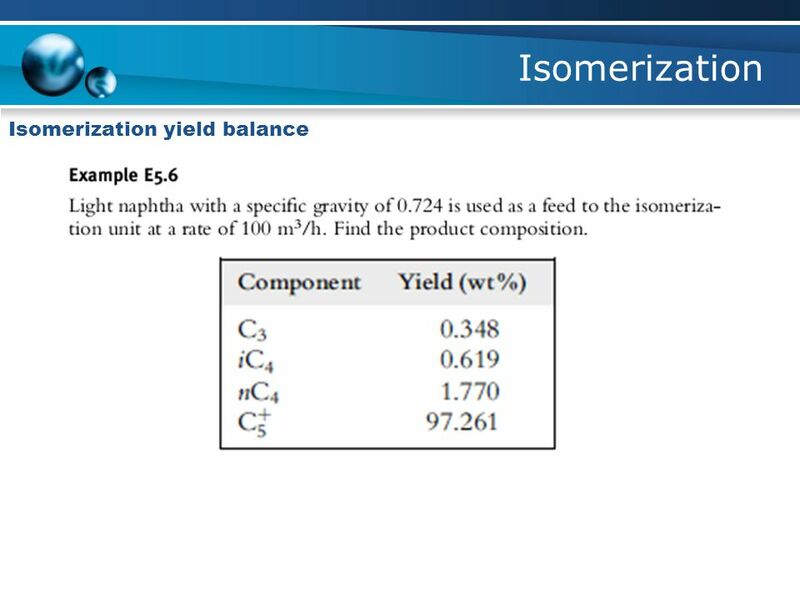 The reaction is performed at low temperature at about 130 ˚C to improve the equilibrium yield. 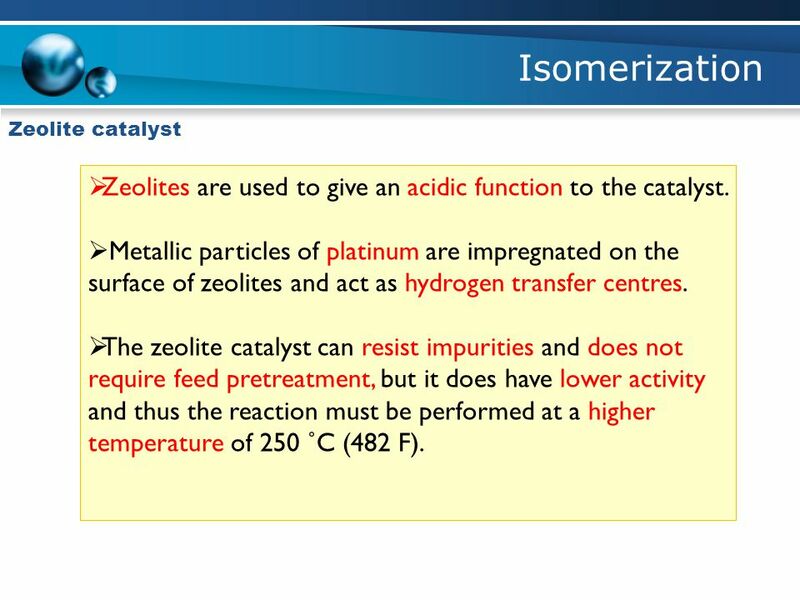 34 Isomerization Zeolite catalyst Zeolites are used to give an acidic function to the catalyst. 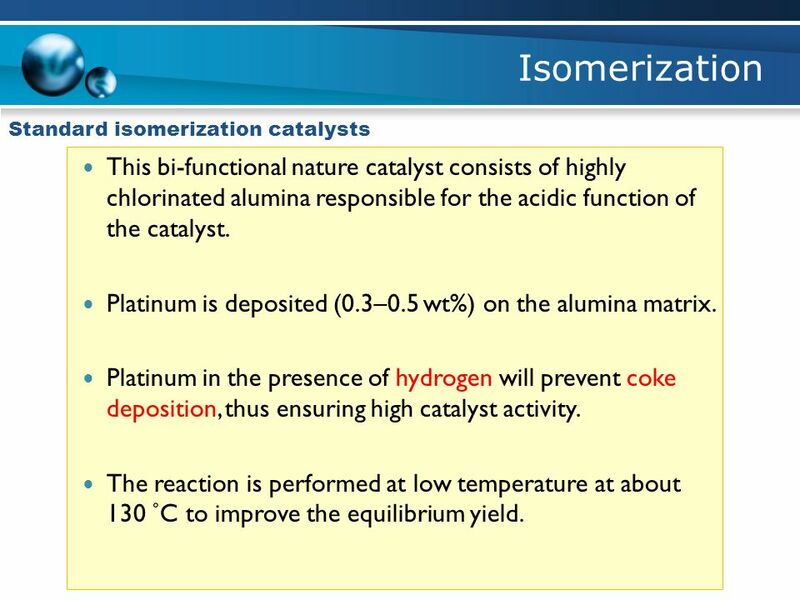 Metallic particles of platinum are impregnated on the surface of zeolites and act as hydrogen transfer centres. 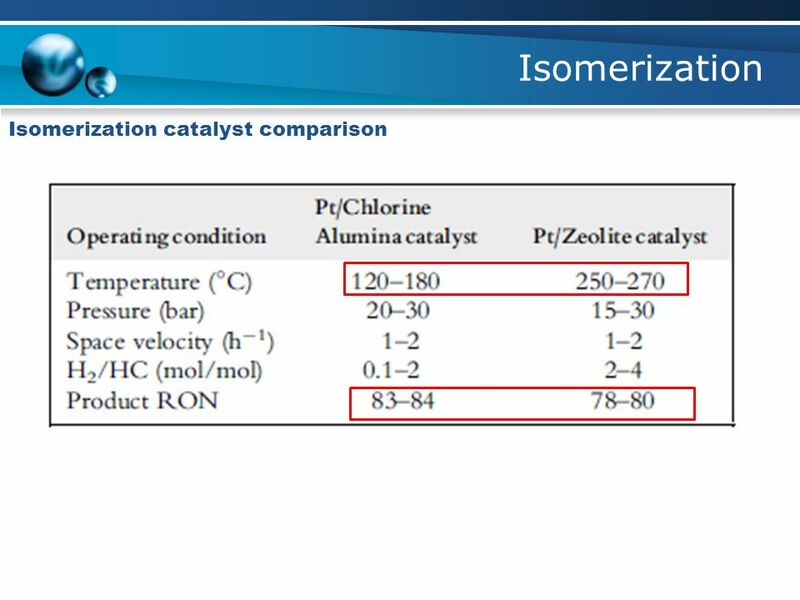 The zeolite catalyst can resist impurities and does not require feed pretreatment, but it does have lower activity and thus the reaction must be performed at a higher temperature of 250 ˚C (482 F). 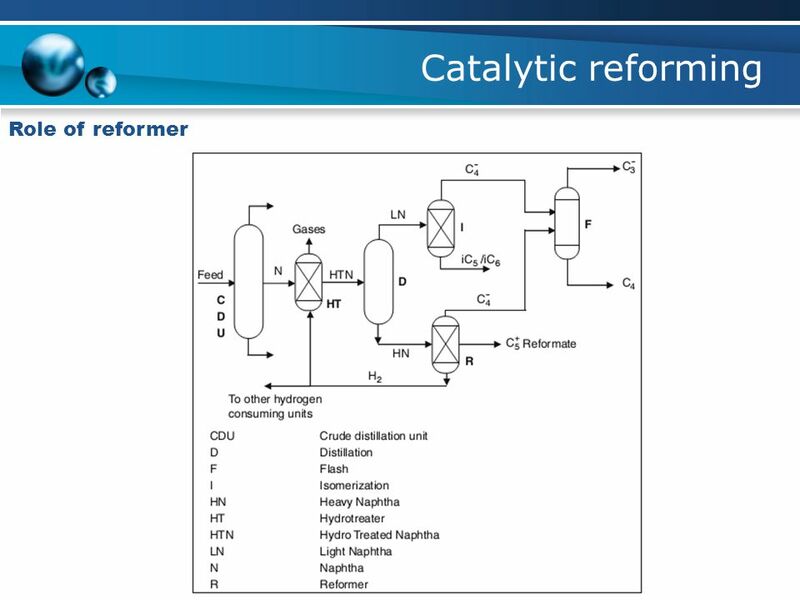 Download ppt "Petroleum and Gas Processing(TKK-2136)"
Inert Gas Purification Systems Why do we need them??? 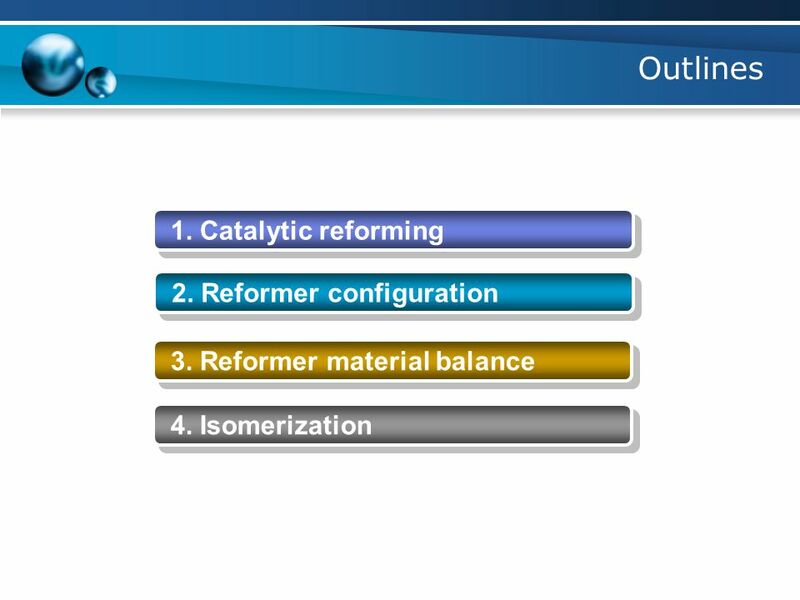 Many of the materials used in research and development today are extremely air sensitive, and can. 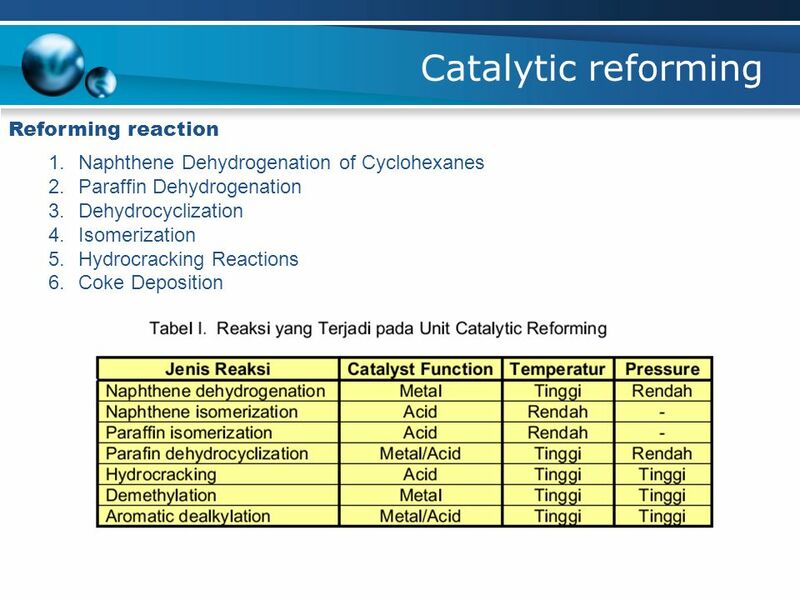 Petrochemical Technology (TKK-2130) 13/14 Spring Semester Instructor: Rama Oktavian Office Hr. 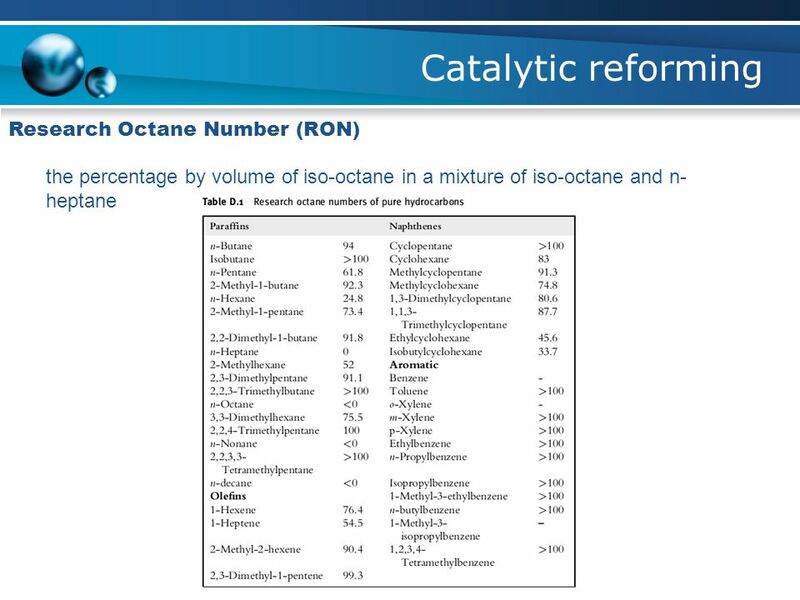 : M.13-15, Tu , W.
Industrial chemistry Synthetic Organic Chemicals Kazem.R.Abdollah. 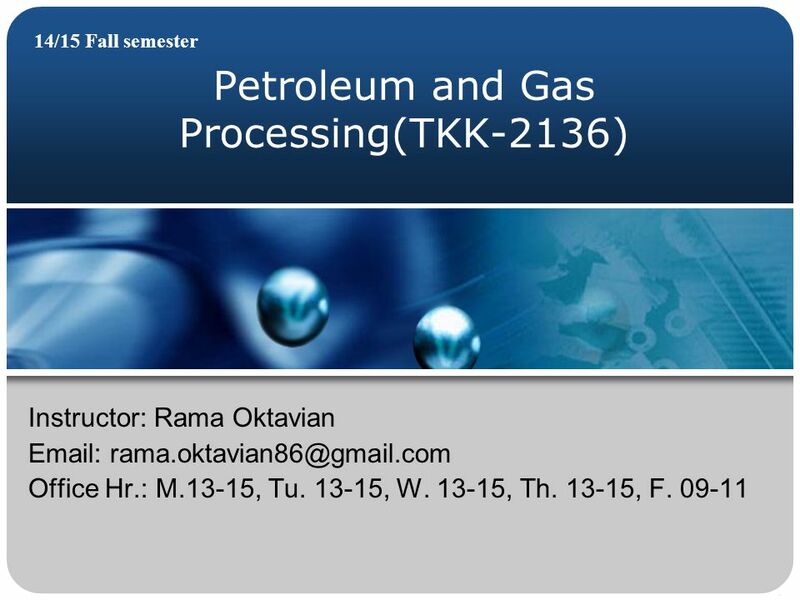 Petroleum and Gas Processing(TKK-2136) 14/15 Fall semester Instructor: Rama Oktavian Office Hr. 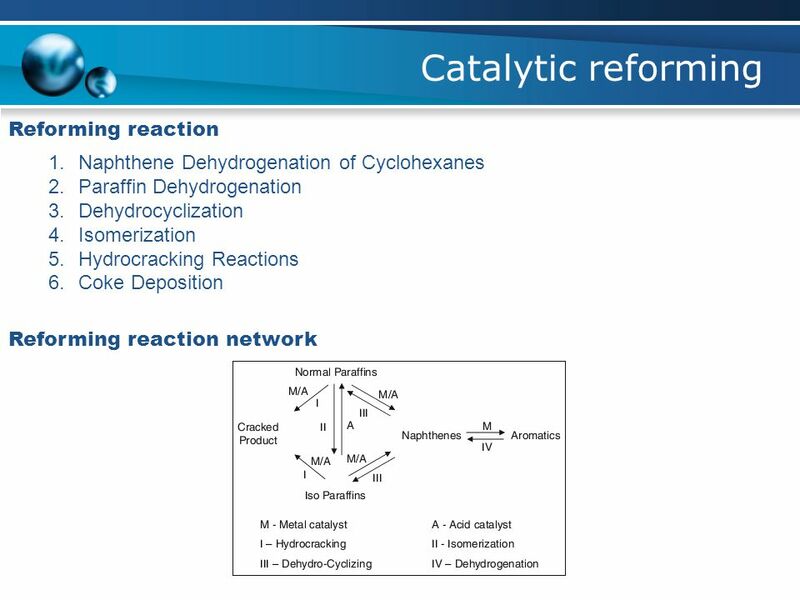 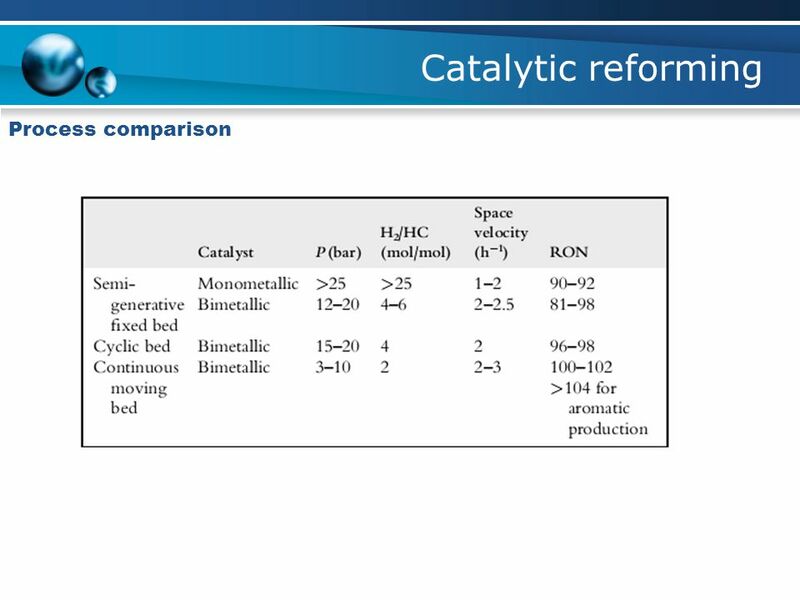 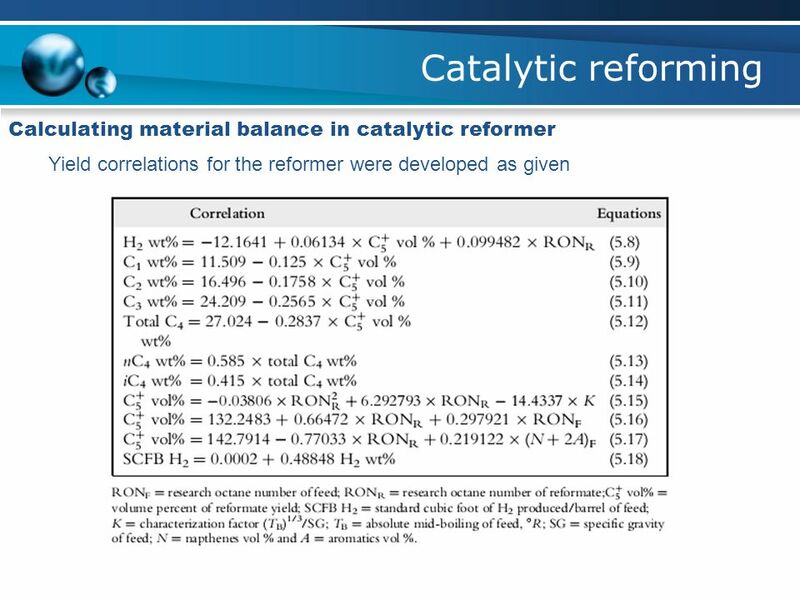 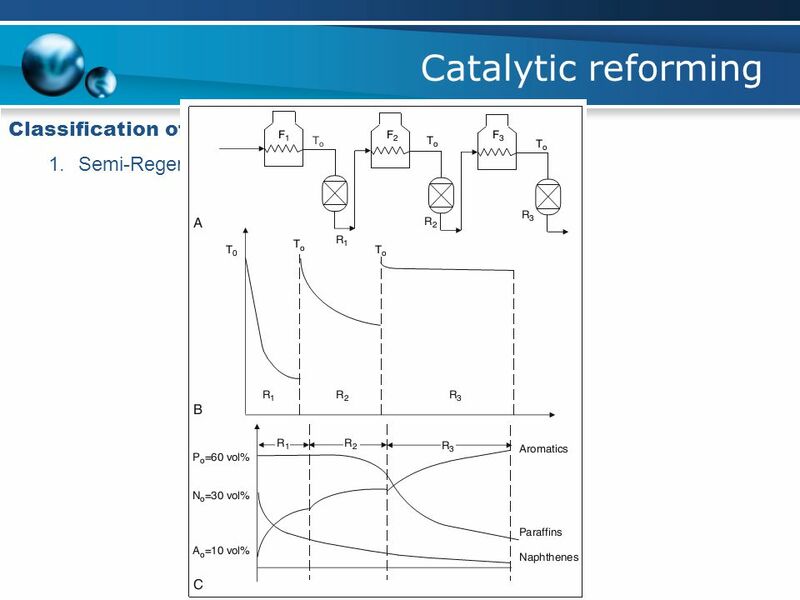 : M.13-15, Tu , W.
CHEE Main Reactions in FCC Catalysis. 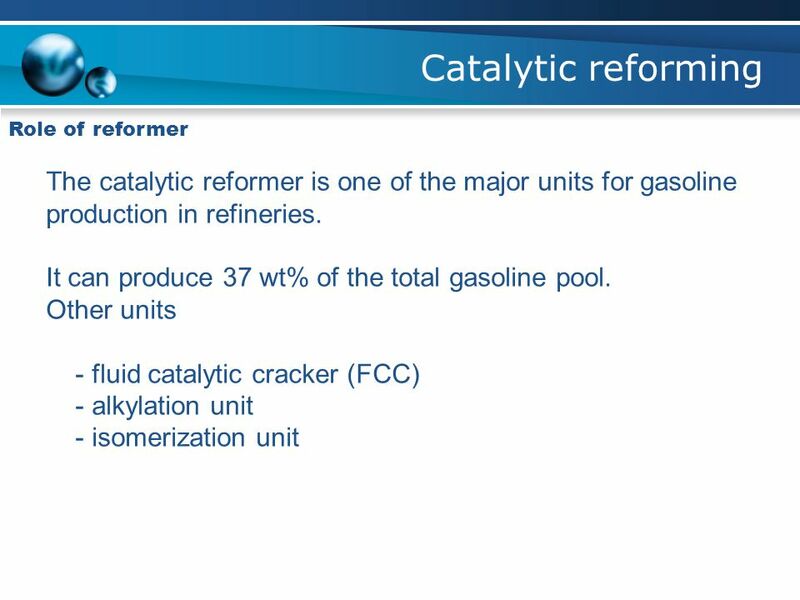 CHEE Key Developments in FCC Technology.